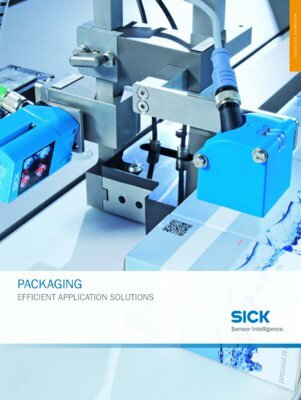 The packaging industry requires sensors and sensor systems that are tailored to complex, frequently changing tasks, while meeting the increasingly challenging standards for trademark protection, safety, and documentability. 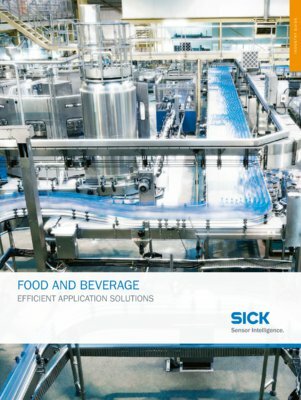 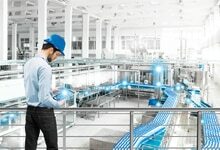 From the rugged, moisture-proof photoelectric sensor, glass identification via intelligent image sensors, and checking the position of packaging elements through to protecting robotic loaders with safety laser scanners – SICK sensors and systems meet the requirements of the packaging industry. 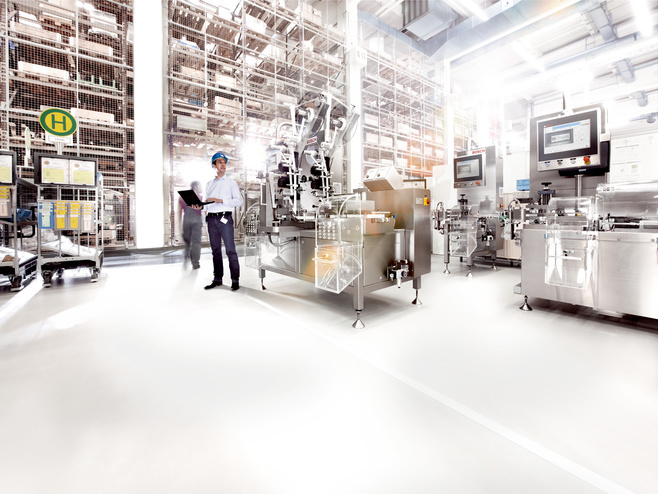 Smart Motor Sensors from SICK turn their users into insiders.